Smith Plumbing Company, Inc. serves Tallahassee, Florida. We are a locally owned business providing plumbing services for Tallahassee and the surrounding areas. 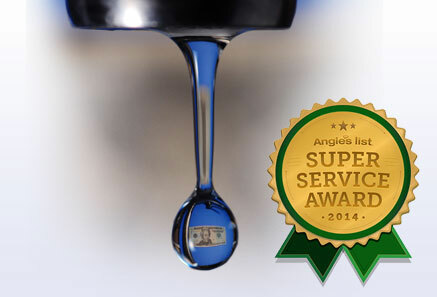 Whether the plumbing problem is residential, commercial, or industrial, we are here to help 24 hours a day. In today's economy we understand the value of a dollar, more importantly, the value of your dollar. 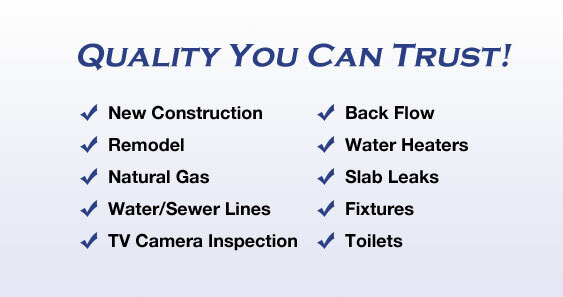 It is our sincere goal, that by choosing Smith Plumbing, you receive the most for your money. The employees at Smith Plumbing Company are professional and experienced in dealing with complex plumbing problems.